Inspired by this weekend's Kentucky Derby, today's inspiration is full of southern charm. 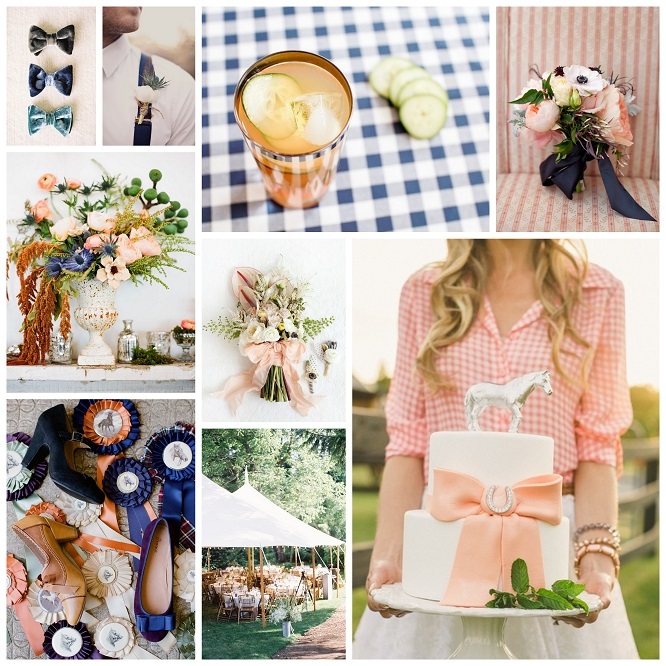 I especially love the pretty palette of peach and navy, the casual gingham and the lovely equestrian accents. ⋅ Labels: blue , inspiration board , peach , white. Loving this board! And that cake is amazing! I absolutely adore this inspiration board. 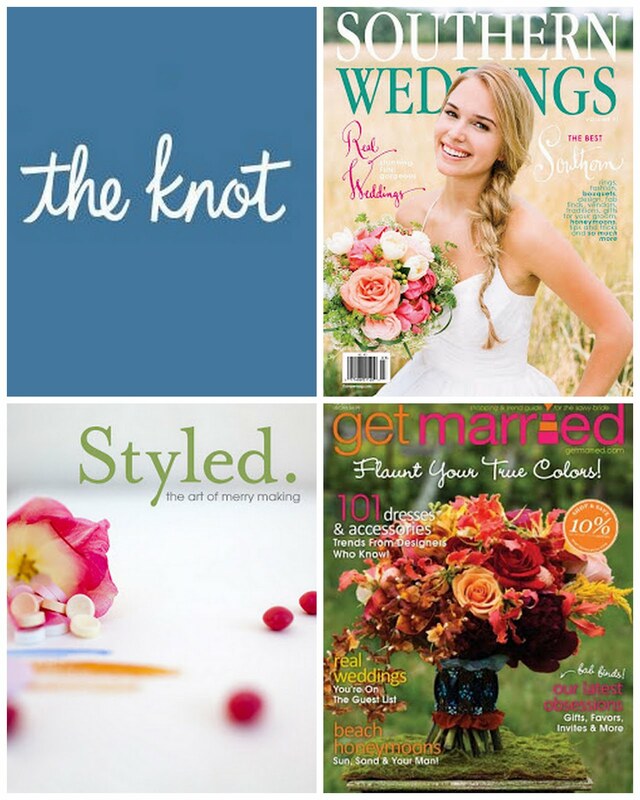 I'm also hosting a Linky Party for the month of May. Link up your favorite events or someone else's..it doesn't matter. We would just love to see the amazing way we all put a party together and what better way than to link it below for all of us to enjoy!! At the end of the month, we will highlight our favorite events. Great details shots, very nicely taken photos!